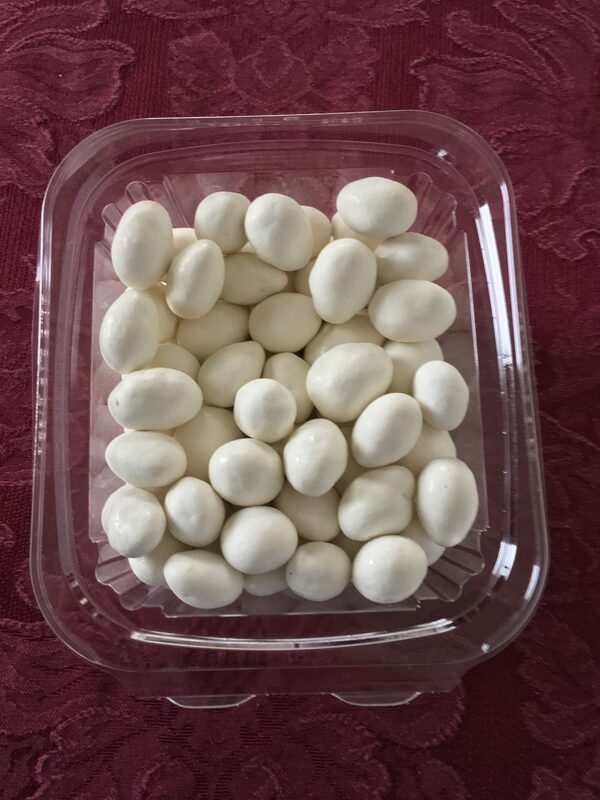 These yogurt-covered almonds don’t look like they produce a deadly gas, do they? 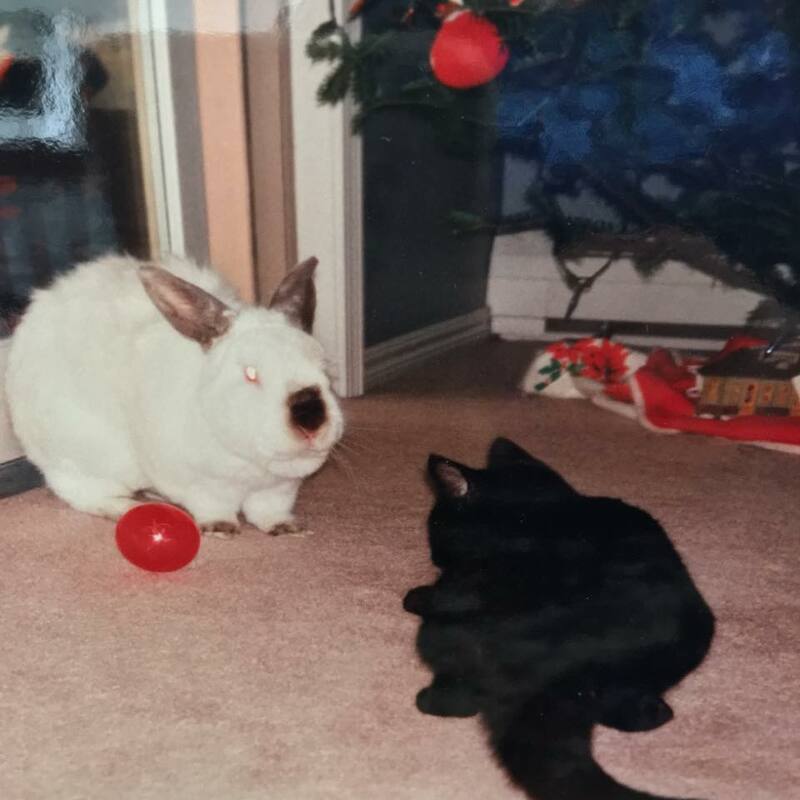 Christmas Bunny, just prior to attacking a confused cat. My maternal great-great grandfather was the most recent immigrant in my family tree. Enraged and disgusted by the rise of German nationalism in the late 1800s, the German patriarch came to the United States. He was so angry with the Fatherland, in fact, that no one in his household was allowed to speak German. Ever. It wasn’t until recently that I understood exactly how he felt. Ever since the Inflated Tangerine Fascist took office, I’ve regretted not learning Cantonese. It appalls me that such a vile, morally bankrupt cretin is not only human, but American. 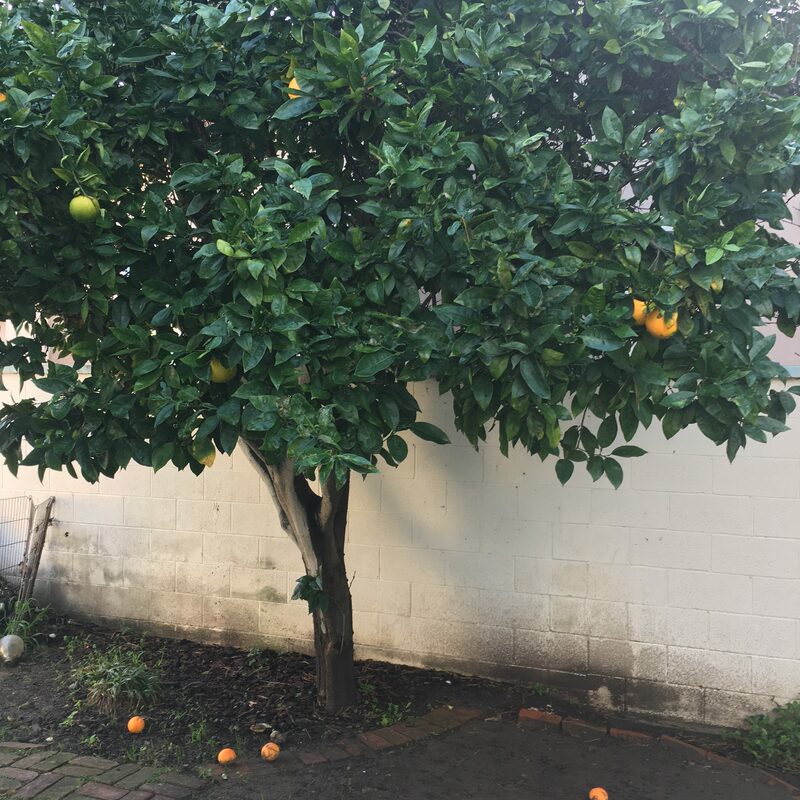 Orange you glad my in-laws came to visit? There’s a whole horror show going on in America right now, but it’s time to take a break from protesting the Orange Pustule. Today we’re headed back to a time when my greatest worry was leaving my in-laws unsupervised.